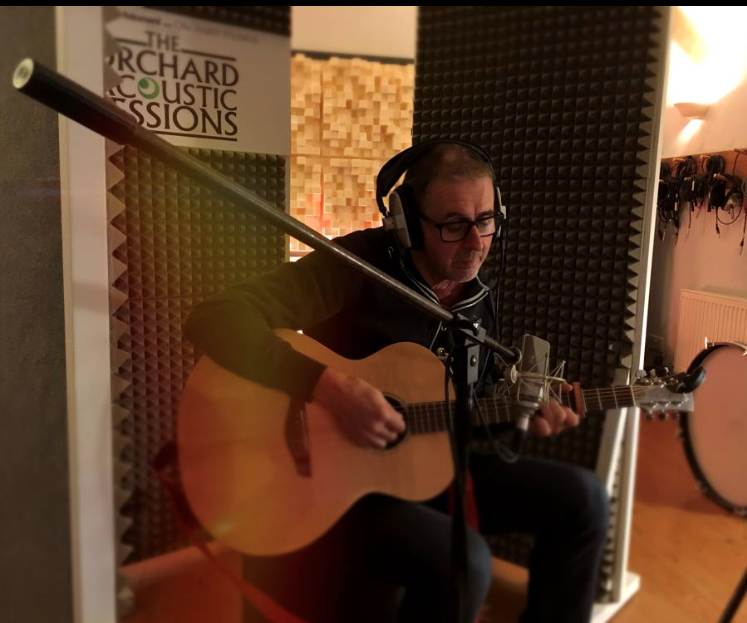 Chris is a Northwich based singer-songwriter who has just had a busy year! During 2018 he played a number of local events and festivals (including Knutsford Music Festival last summer and the Knutsford Christmas Lights Switch On) . He has also recorded a single for SSAFA , the military charity, “A Soldier of the Queen” ( available on iTunes and Spotify) and his 2018 EP “ The Fall of the Madness “ was a record of the month on Blues and Roots Radio and was heard by audiences world wide ! He is currently finishing his latest EP “ Another Northern Day” which will be released just before our festival in June! You can find out more about Chris and what he’s up to on Facebook.